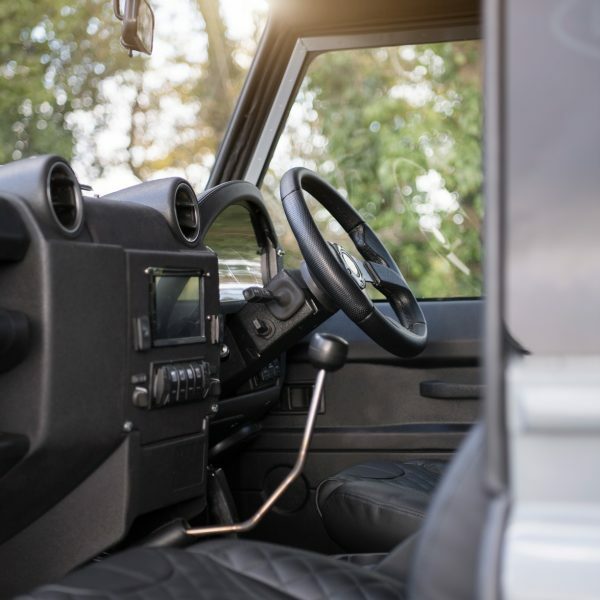 The Land Rover Defender 90 Restoration project for sale here is a completed unique custom Land Rover Defender restoration project that was completed to order and has now been shipped to the USA. 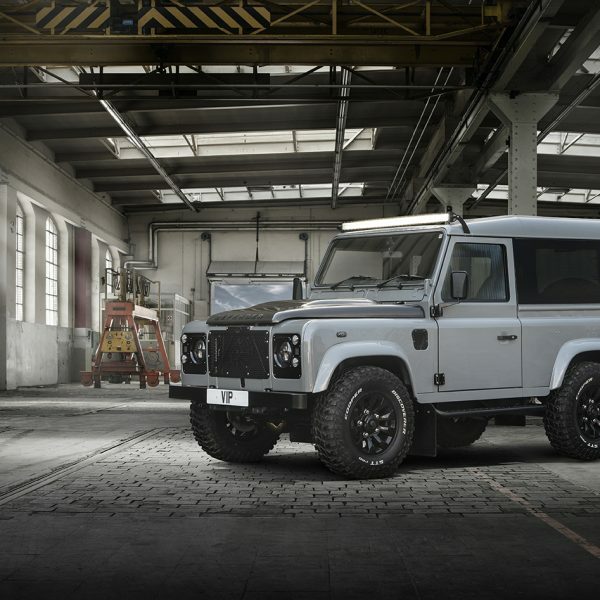 This same “Blue Sky” dream Land Rover Defender restoration project is yours to request though. 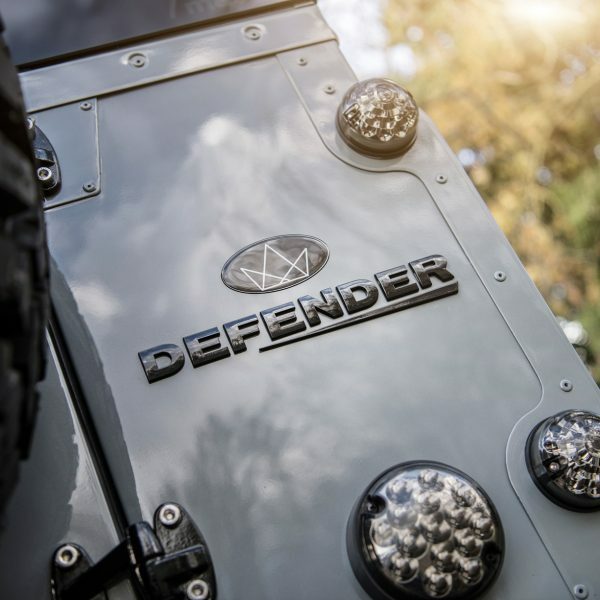 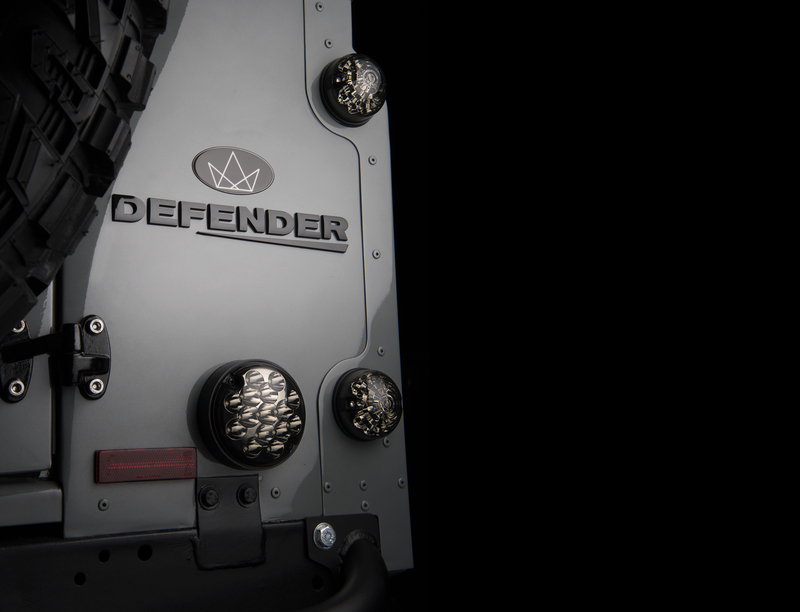 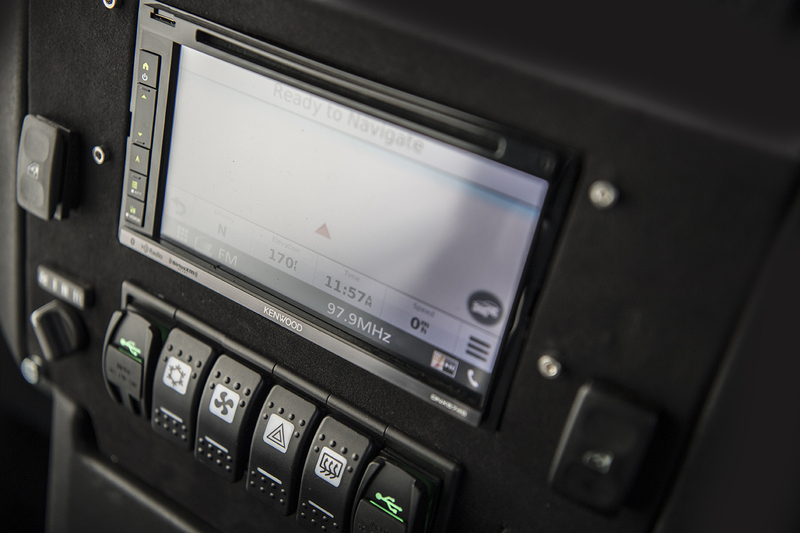 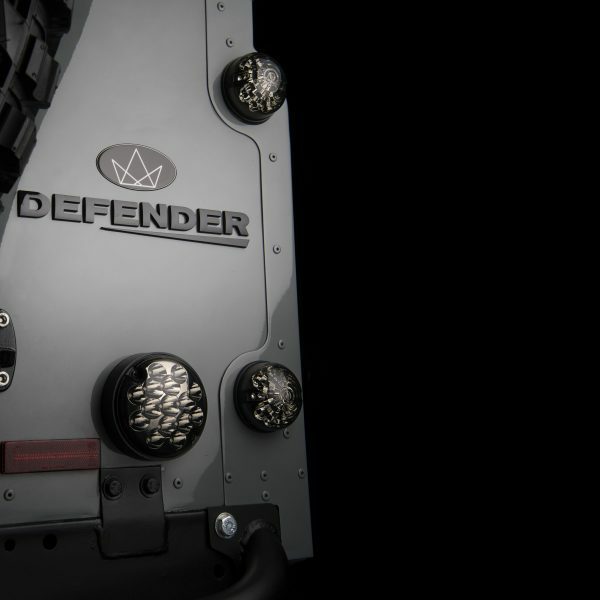 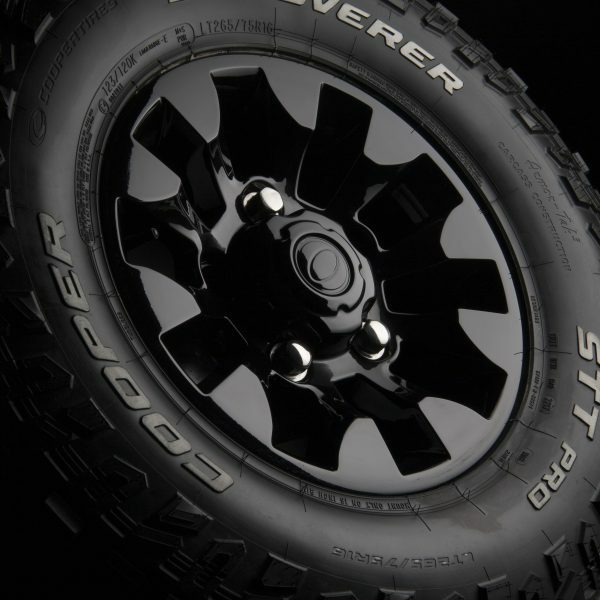 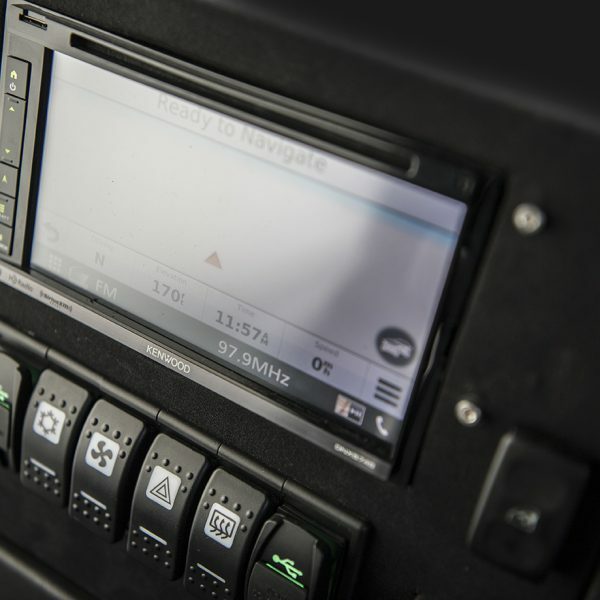 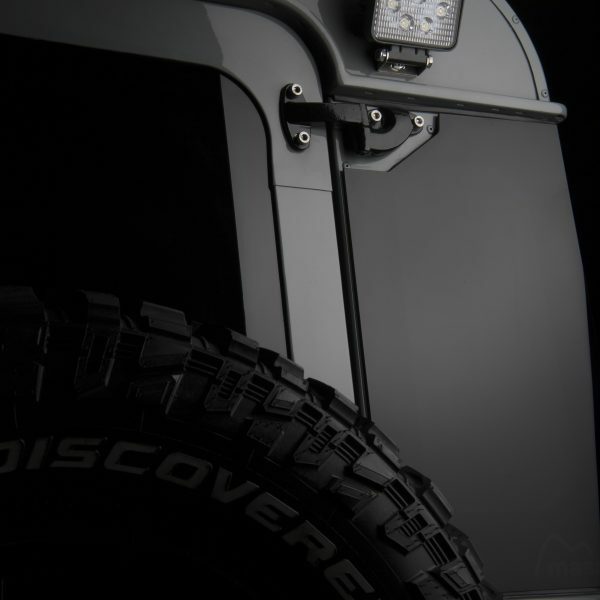 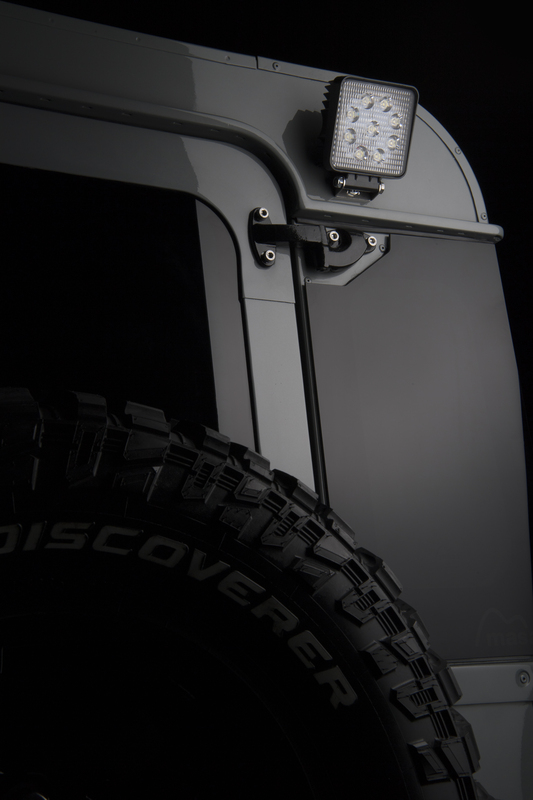 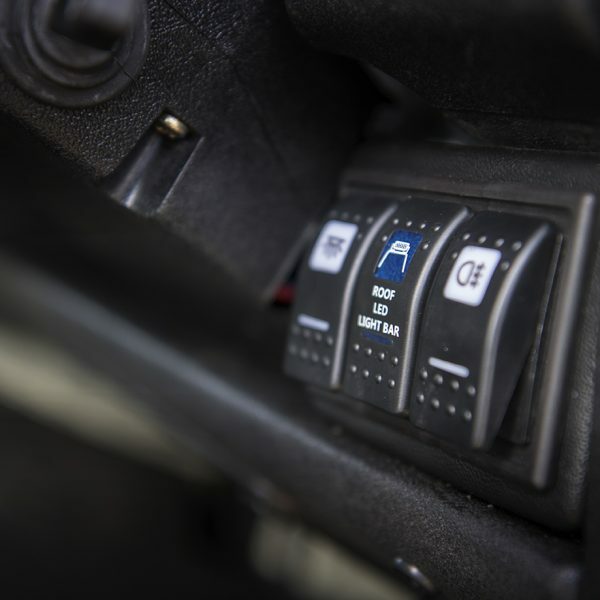 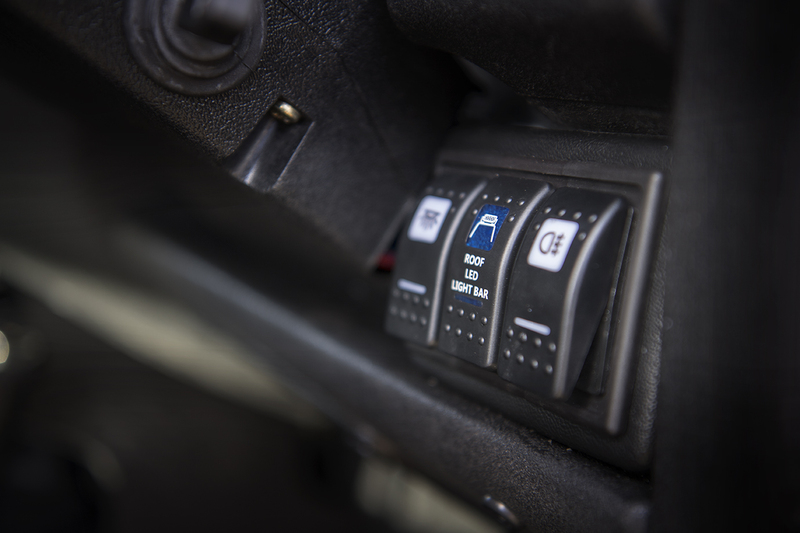 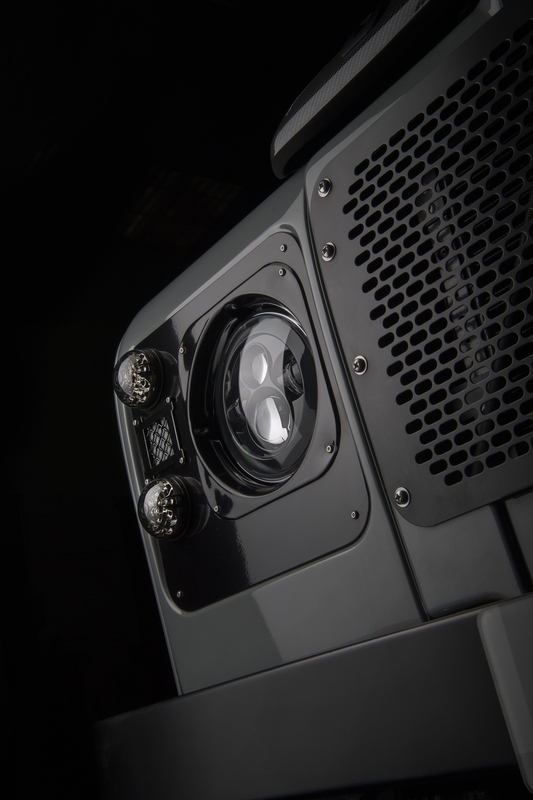 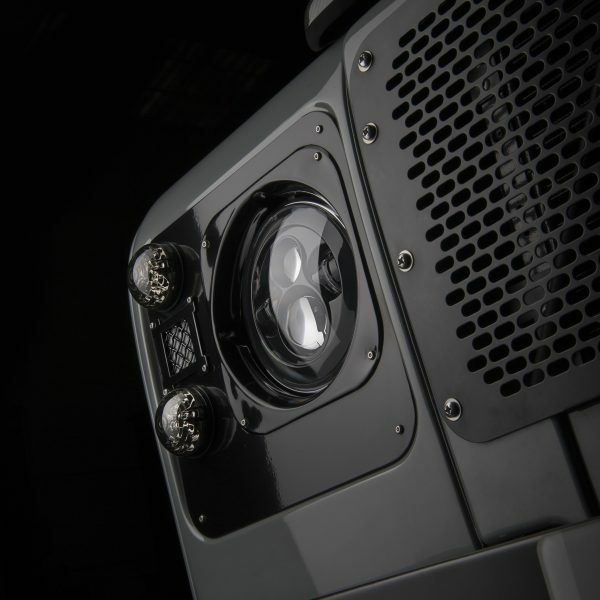 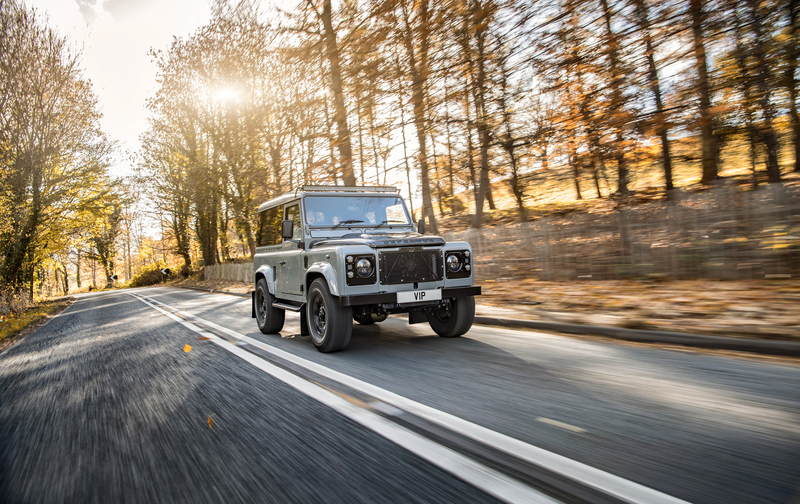 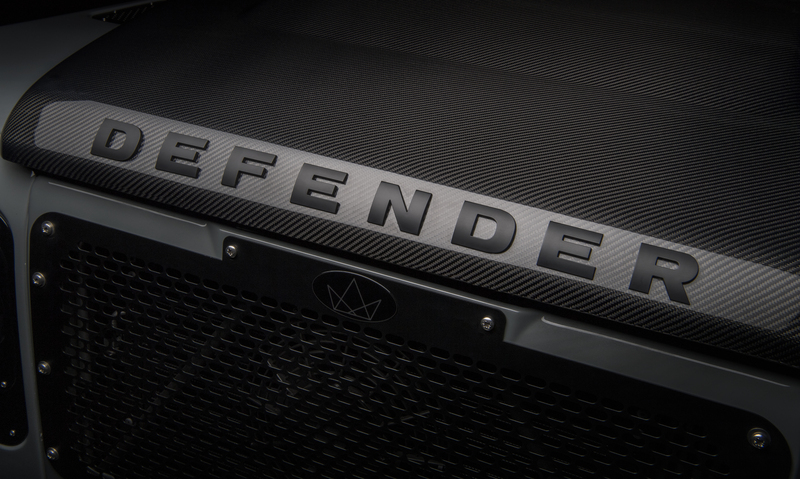 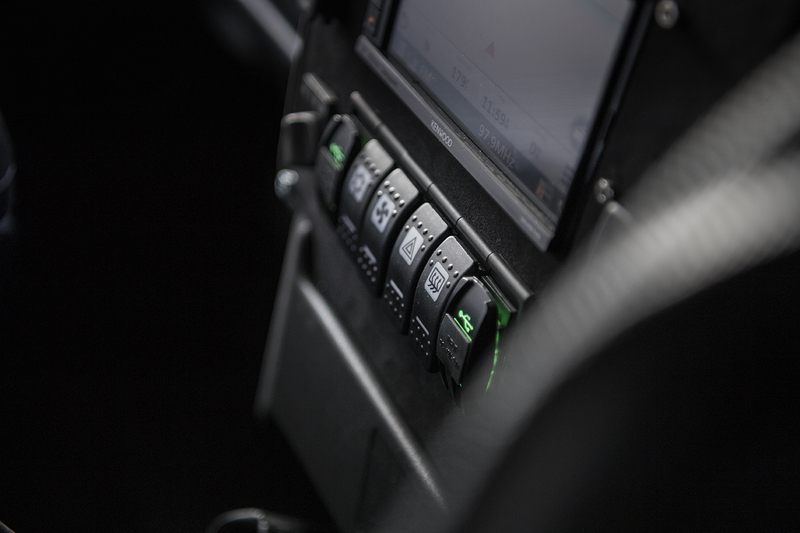 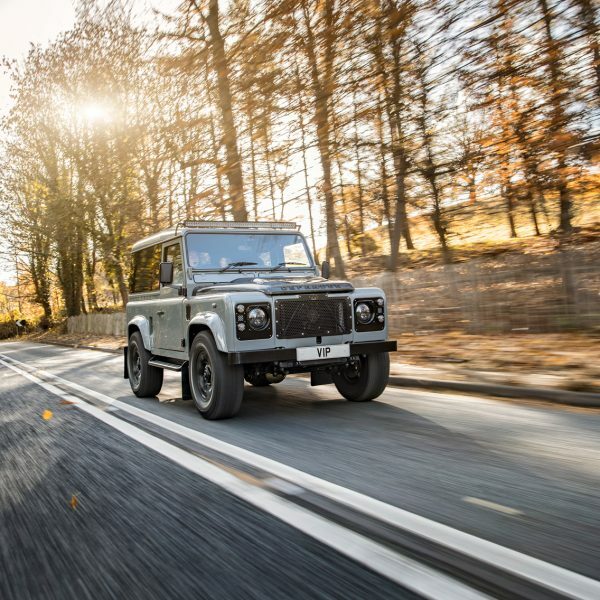 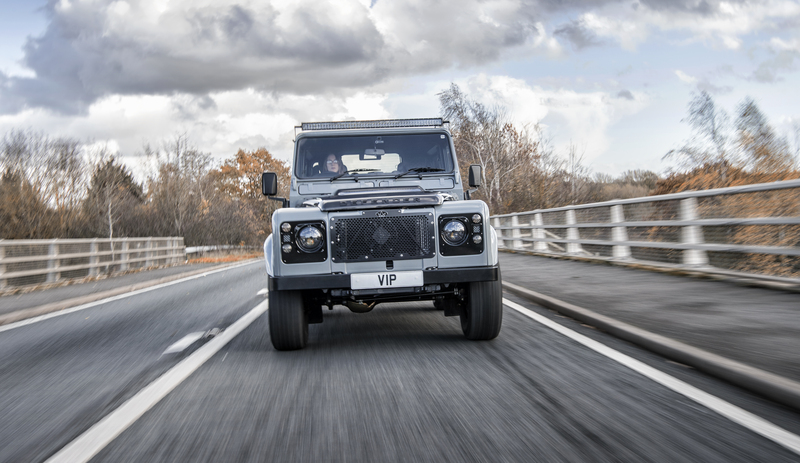 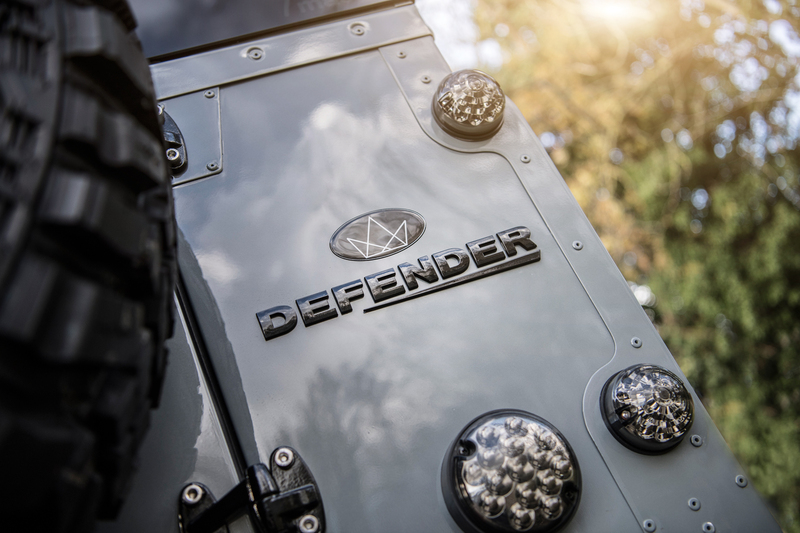 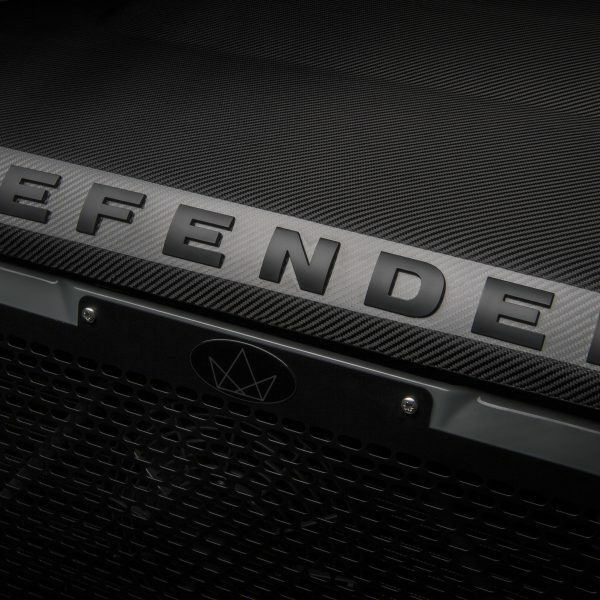 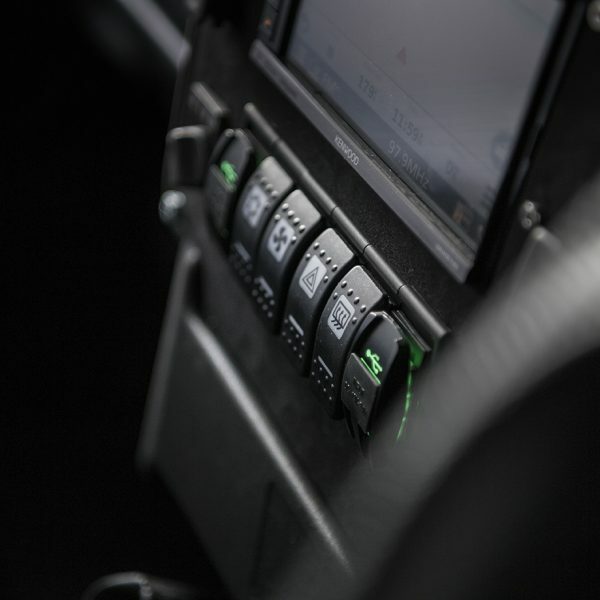 Your Defender – built to your specification of your imagination. 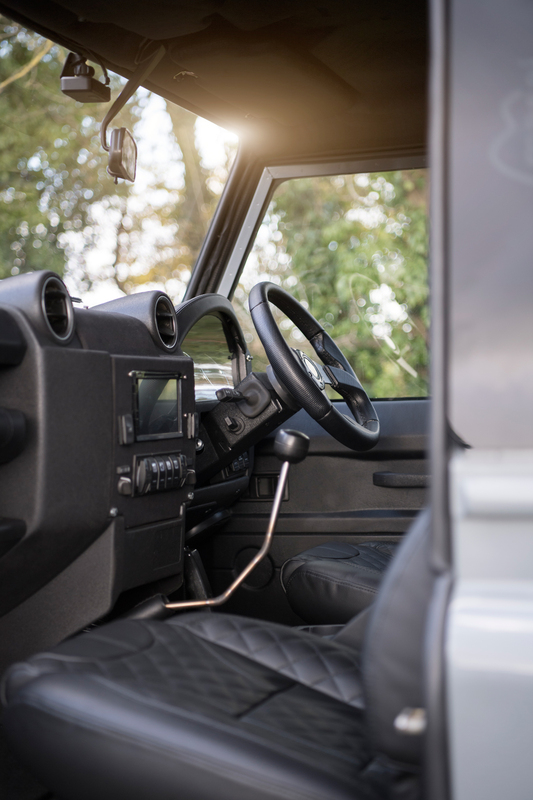 The exact cost of a Land Rover Defender restoration project will vary depending on your specific requirements, but a full custom, unique and fully restored Land Rover Defender can be your from just £50,000 and this will include the cost of the base vehicle. 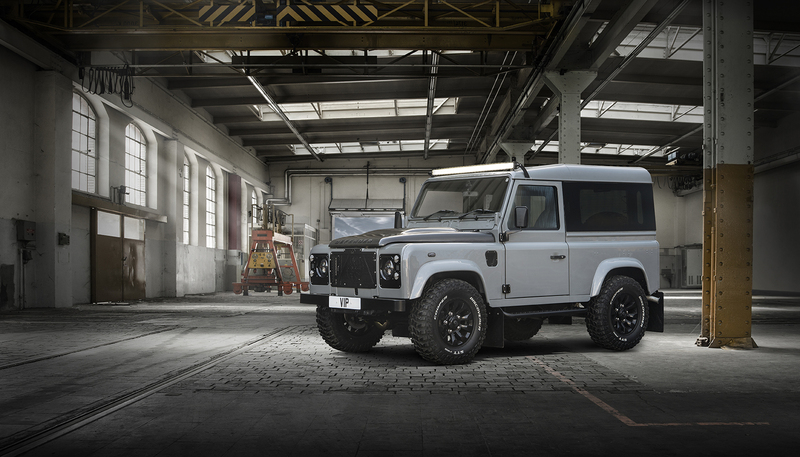 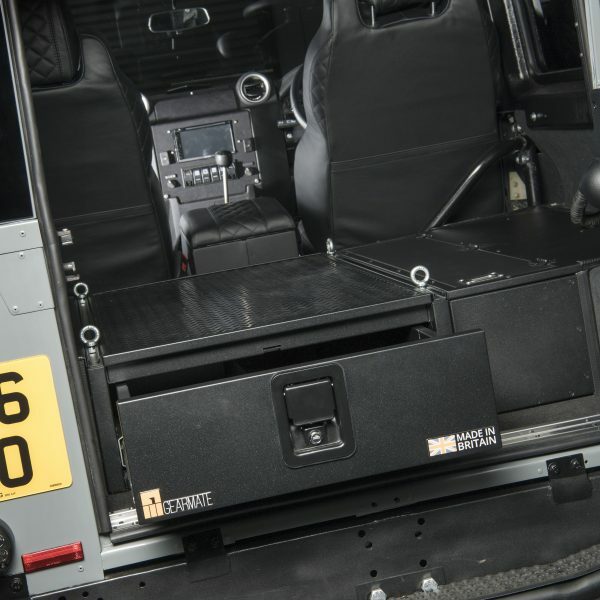 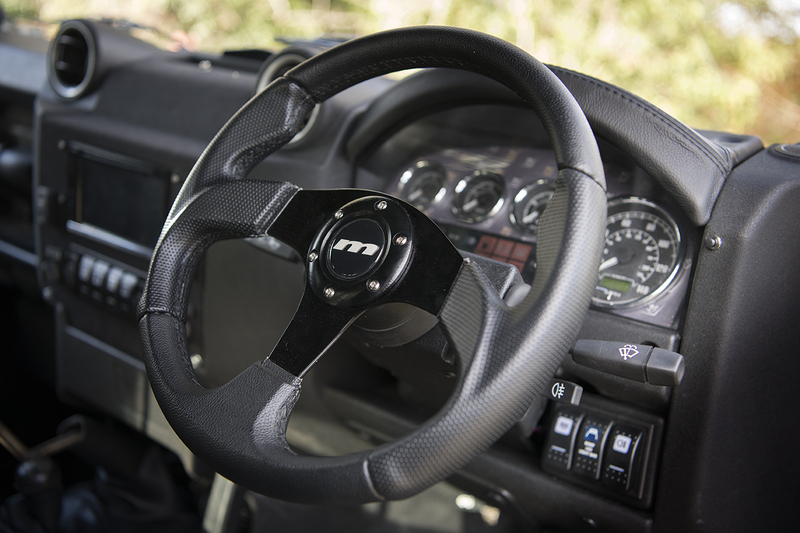 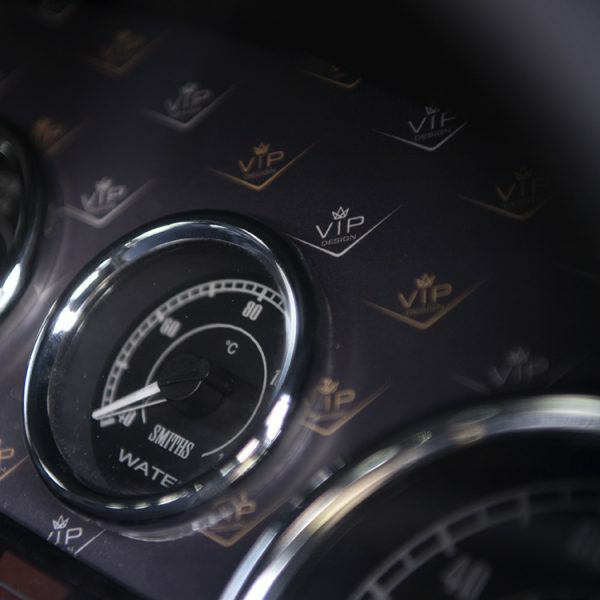 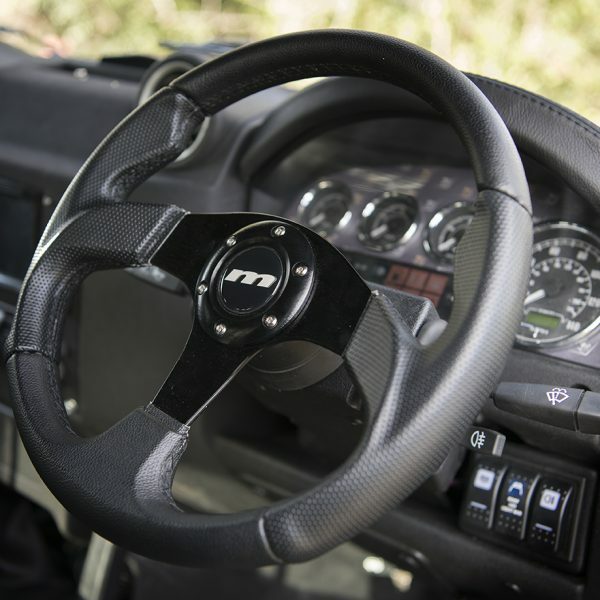 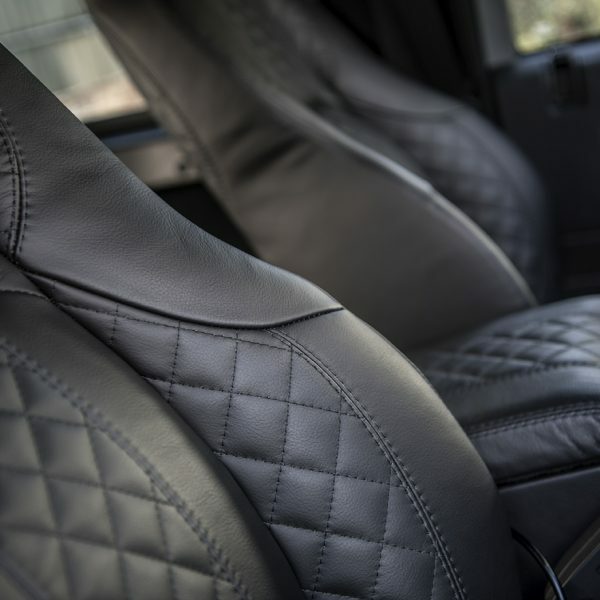 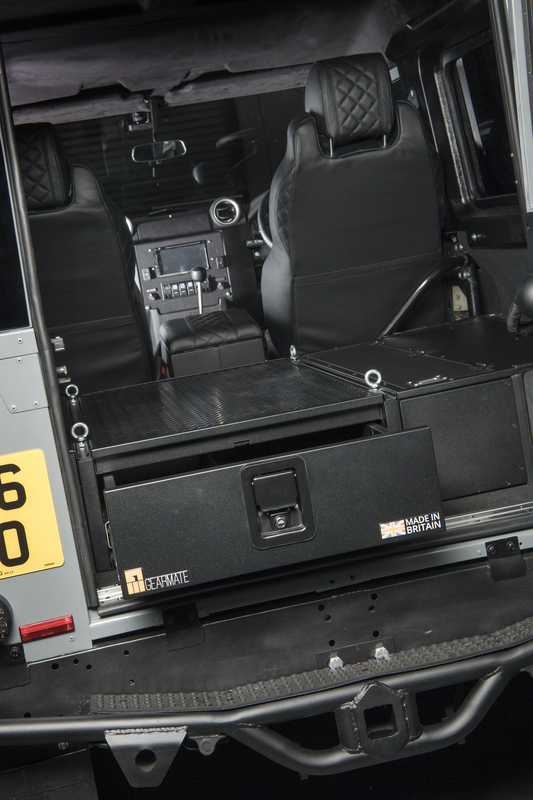 Whats included in the Land Rover Defender 90 Restoration build price? 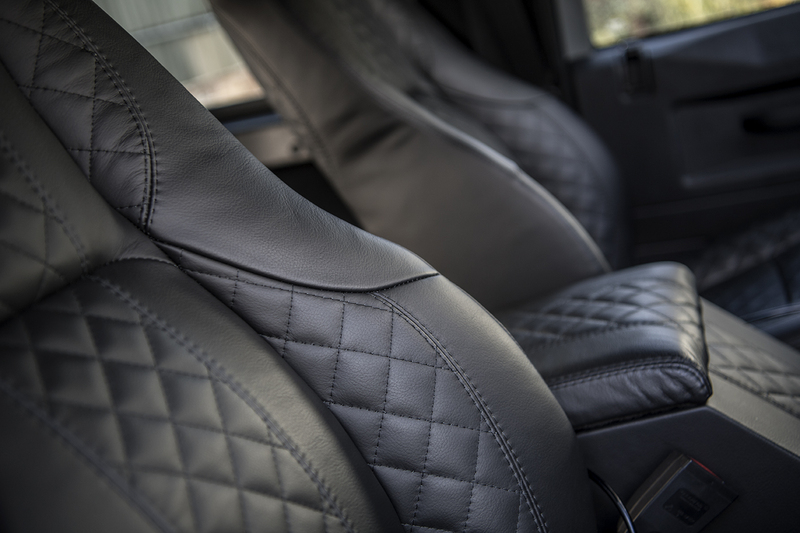 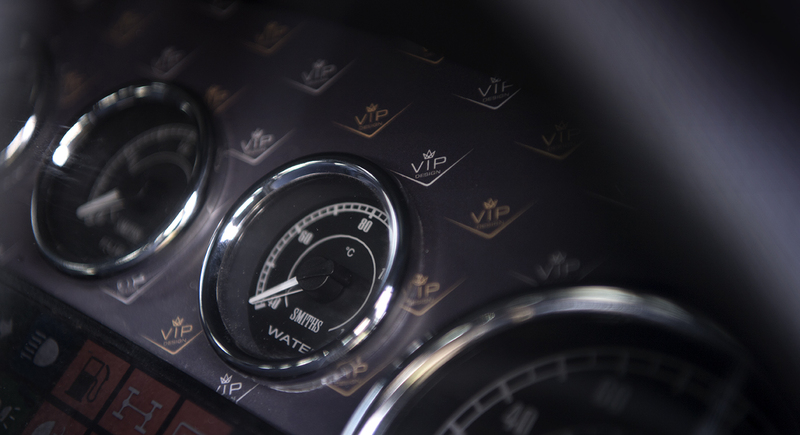 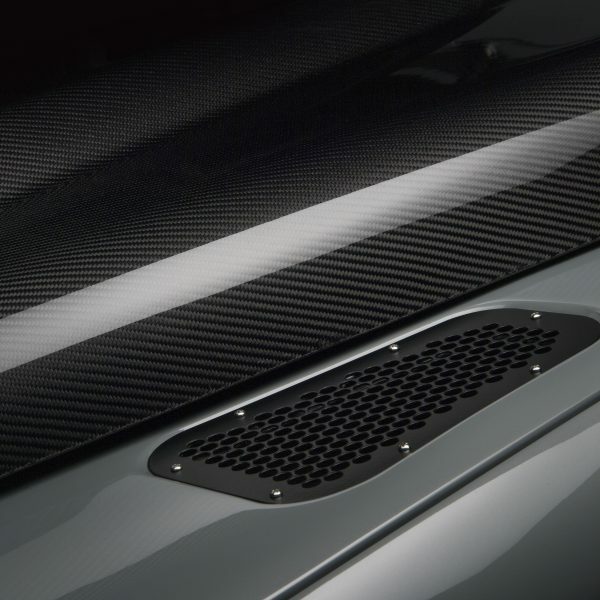 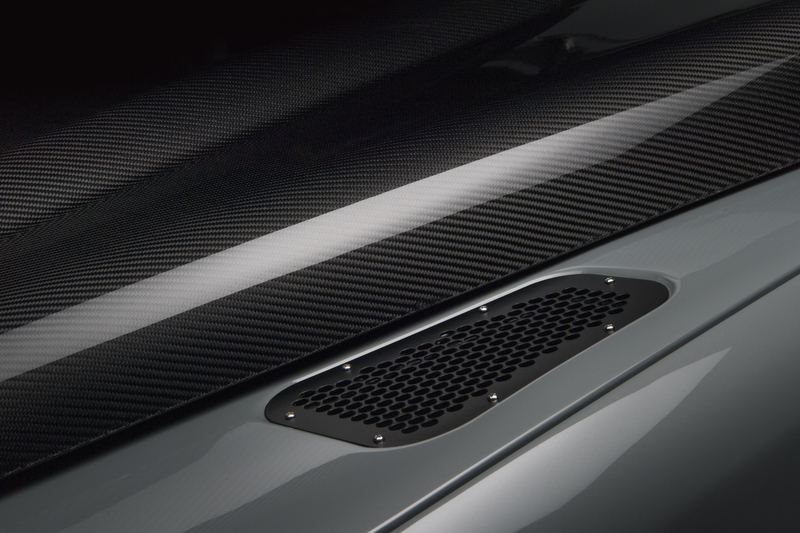 Almost everything, full new interior of your choice, carpets, seats, dashboard – everything. 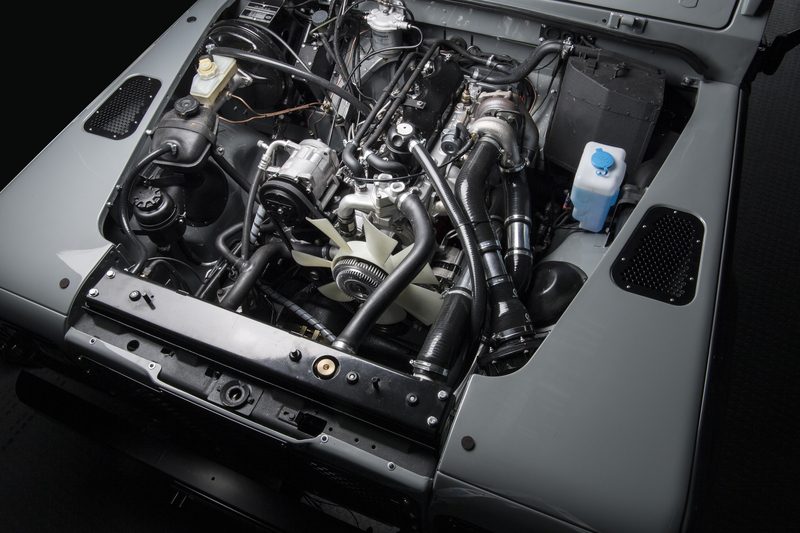 Engine, gearbox, differentials, transfer box, overhauled, serviced and recommissioned. 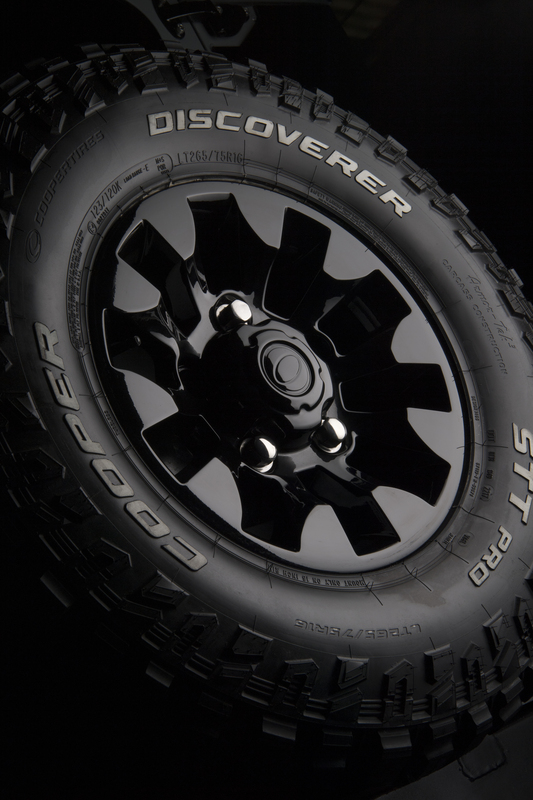 All new brakes, new suspension, joints, bushes and couplings. 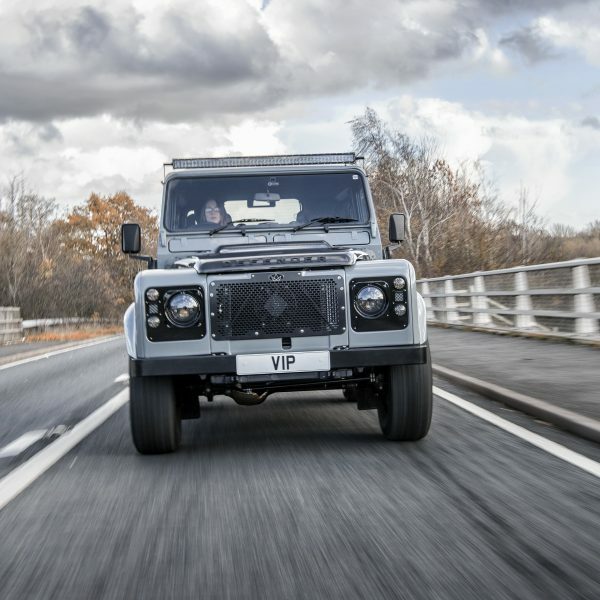 New body panel and parts as required, sat nav, multi-media and sound system, electric windows, heated seats, LED lights all round, custom repaint inside and out to your chosen colour, sound proofed throughout, new wheels and tyres to your choice, grilles, light bars, bumpers and side steps – Chassis repaired or replaced (replacement may cost extra) and wax oyled and protected.